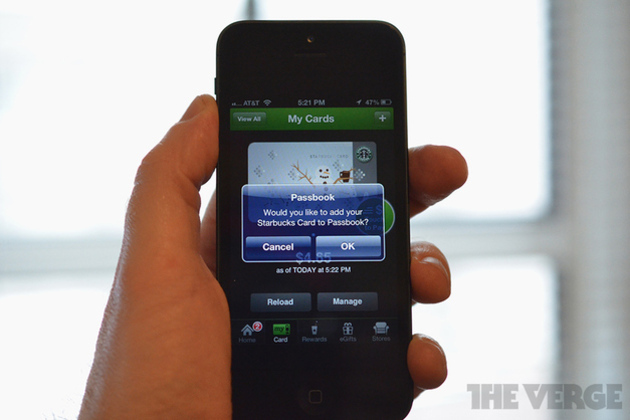 Starbucks is the one success story in us mobile payments. Square, Google Wallet, Isis and plenty others are all working to grab the lion's share of the growing (but nascent) mobile payments market. But, so far, none of these options are as widely used in North America as Starbucks' simple mobile apps, according to new findings from the research firm Berg Insight. Across the continent, Berg claims that about $500 million worth of mobile payment transactions took place last year. "However, the vast majority of these payments were made using Starbucks' phenomenally successful smartphone app, whereas mobile wallets that can be used at multiple merchants have yet to gain traction," the research firm said.